Comprehensive economic, political, as well as military analysis and forecasts, for some 90 countries around the globe. 1039 Companies from 26 Countries. 1147 Companies from 34 Countries. 684 Companies from 12 Countries. 108 Companies from 3 Countries. 63 Companies from 2 Countries. 82 Companies from 10 Countries. 521 Companies from 6 Countries. The EPICOS Industry Directory, is a comprehensive database of over 3500 entities, active in the Aerospace, Defence and High Technology (ADHT) sectors. Offsets/Industrial Cooperation (IC) is the umbrella term for a broad range of industrial and commercial compensatory practices demanded as a condition for acquisition of strategic military or civil equipment. Offsets are officially or unofficially used by more than 90 governments today, while more and more countries recognise the benefits that a structured offset policy can bring to the economy. Each country has its own regulatory framework regarding Offsets/IC, with varying degrees of complexity. Offsets/IC are generally associated with major Aerospace and Defence (A&D) contracts from foreign suppliers. Programs are negotiated between prime contractors and governments, usually the ministry of defence or the ministry of economy, and in some cases, directly with the Procurement Authorities of the Armed Forces. 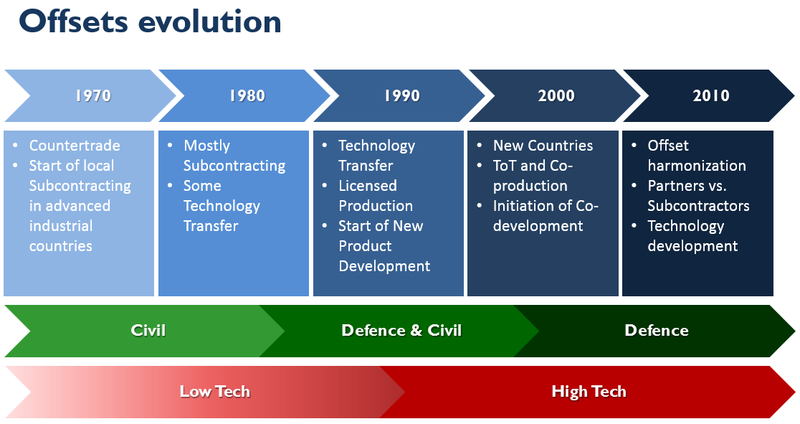 Direct Offsets: Transactions directly related to the defence contract, which usually come in the form of co-production, subcontracting, technology transfer, training, production, licensed production, or financing activities. 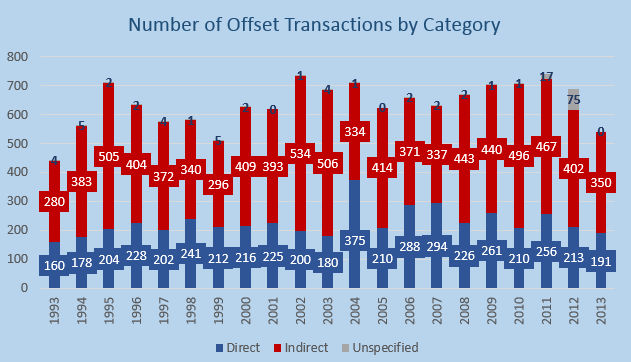 Indirect Offsets: Transactions not directly related to the defence contract, which aim to trigger other technological and industrial advancements in the defence or other sectors, like IT or Telecommunications, by drawing on the multiple areas of knowledge and technology capabilities of the prime contractors, or their subcontractors. Indirect offsets can include purchases, investment, training, financing activities, marketing/exporting assistance, and technology transfer. Every country has developed its own socioeconomic and political connotation of Offsets/IC by structuring offset regulations that best serve their needs. On the one hand, developed countries with established defence industries use offsets as a way of enhancing product development and market access by placing subcontracting work or infusing advanced technology to their domestic defence or high tech companies. On the other hand, less developed countries use offsets in order to obtain technology and capabilities that do not exist in their current industrial base, as well as establish cooperation and integrate their industry into international supply chain channels. 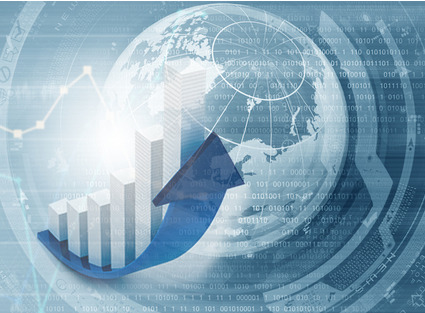 Overall, offset policies greatly differ from country to country and related 'eligible' offset transactions (per country), are mostly selected on a discretionary basis, hence, each offset package can be fairly characterized as 'unique'.